Alde Lewis, Jr., began his career as a modern dancer with Dianne McIntyre’s Sounds in Motion Dance Company in New York City. 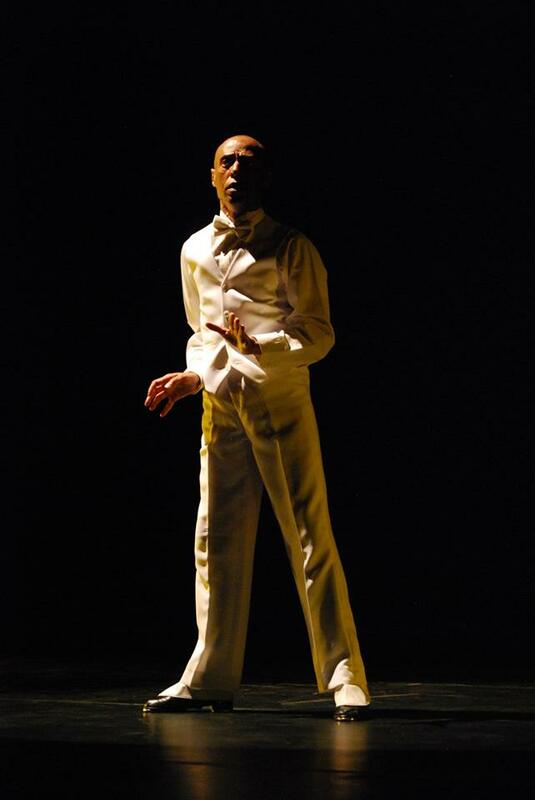 He credits the late tap veteran Charles “Honi” Coles for inspiring him to become a tap dancer after Mr. Coles offered to mentor him early in his performing career. Coles, a veteran performer of stage, film, concert stage and winner of both Tony and Drama Desk Awards for his performance in the Broadway musical My One and Only, was in semi-retirement at the time and working at the world-famous Apollo Theater. He suggested that Lewis become a tap dancer after seeing him win the coveted Amateur Night at the Apollo contest as a dancer. Mr. Lewis went on to have extensive credits in dance, film, television, and theatre as an actor, dancer, director, and choreographer. An original cast member in the Broadway musical My One and Only, Lewis originated the role of “Otis” in the musical Big Deal, Bob Fosse’s last Broadway production. He toured with the Sophisticated Ladies national touring company and was the featured Tap Dancer in Cab Calloway’s Cotton Club Revisited. Lewis has appeared in numerous Off-Broadway and regional theaters as well. He was in the cast of Francis Ford Coppola’s film The Cotton Club. In addition to his work on the stage, Mr. Lewis is credited as an Executive Producer and actor in the feature film Arbiter Roswell, directed by Wendell B. Harris and starring Steven Soderbergh. Now as a curator, producer, and presenter for The Paul Robeson Theater in Houston, Texas, Lewis in addition to adding musical playwright to his credits seeks to mount his original musical play, Dee’s Days of Tap Dancing in Time, of which he both penned the book and lyrics, in the very near future.